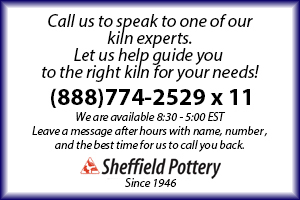 Skutt Kilns are the perfect choice for any glass or pottery studio. Because Skutt Kilns are so widely used in schools they pay special attention to safety concerns. With the exception of a few models, all Skutt kilns are UL, Canadian UL, CSA and or CE listed for safety. Envirovents are also UL listed when used with a Skutt UL listed kiln. .